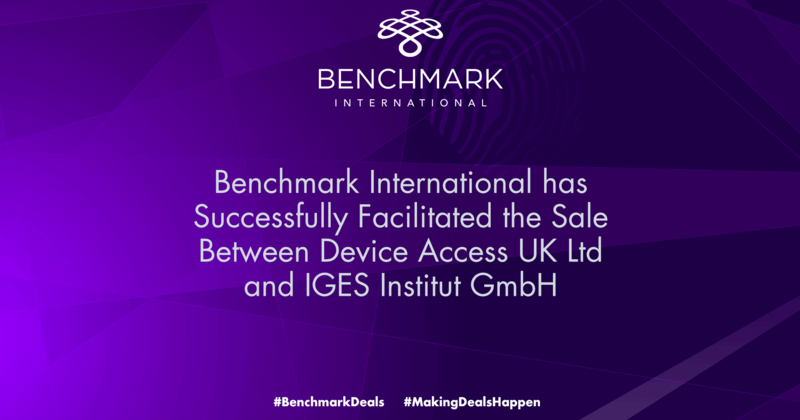 Following instruction in September 2012, Benchmark International’s research team sought to identify a number of opportunities which met our client’s criteria. The initial bid for the business was duly accepted amongst fierce competition in April 2013. Founded in 1994, Orange & Gold provides high quality accountancy and tax advice services to contractors, freelance consultants and self-employed professionals in the UK. Utilising a dedicated team of specialist accountants and service professionals, the emphasis is on providing a high standard of personal service and advice, taking care of everything for the client. The company uses a bespoke, market-leading system that reduces the time, paperwork and hassle involved for its customers, gives them greater visibility of their finances and can also provide umbrella payroll services and management consultancy, where appropriate. 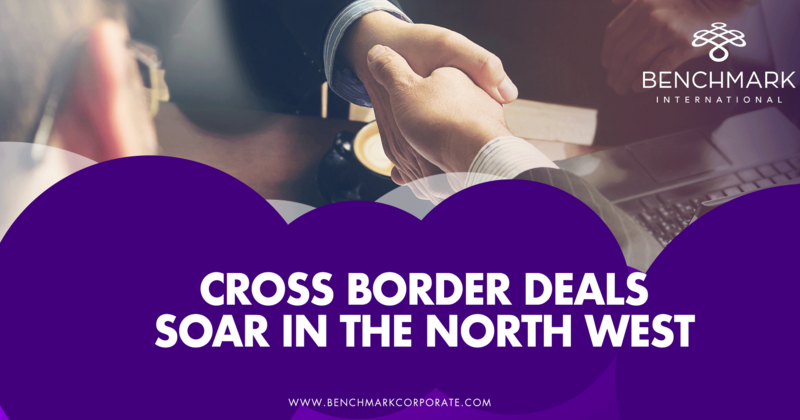 Transaction Leader on the deal, Roger Forshaw, also commented: “Following the success of the acquisition of Clever Accounts which we advised on earlier this year, Milestone instructed us to source additional acquisition targets. We managed to identify numerous potentials but straight away we knew that O&G were the ideal partners to further accelerate my client’s growth plans. We managed to conclude this transaction in less than three months from going to market which is testament to all involved”. 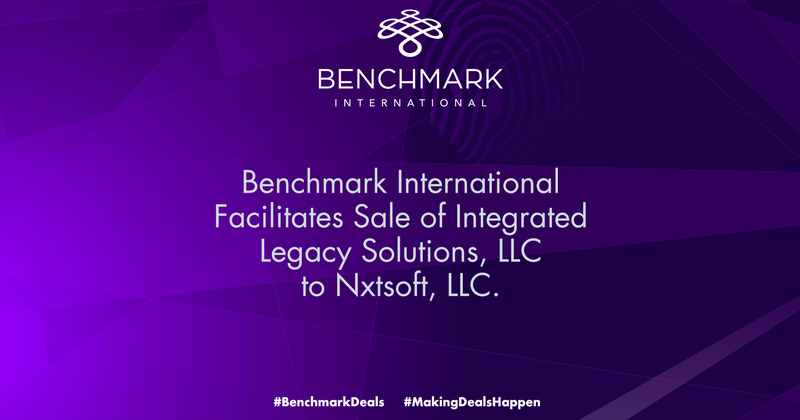 Benchmark International would like to thank all parties involved and wishes them the very best for the future. ← InterCloud Systems, Inc. Acquires AW Solutions, Inc. and AW Solutions Puerto Rico LLC.